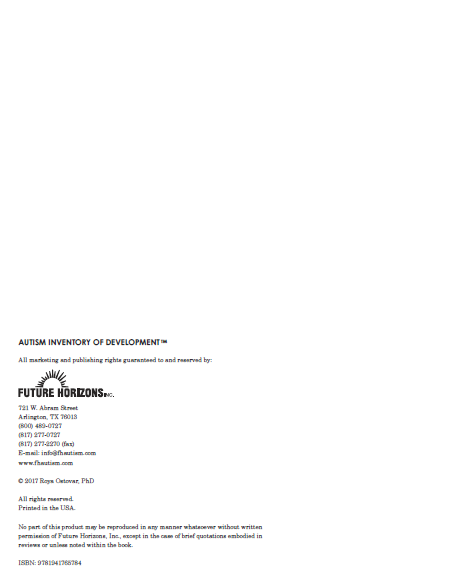 The AID was created with two purposes in mind. 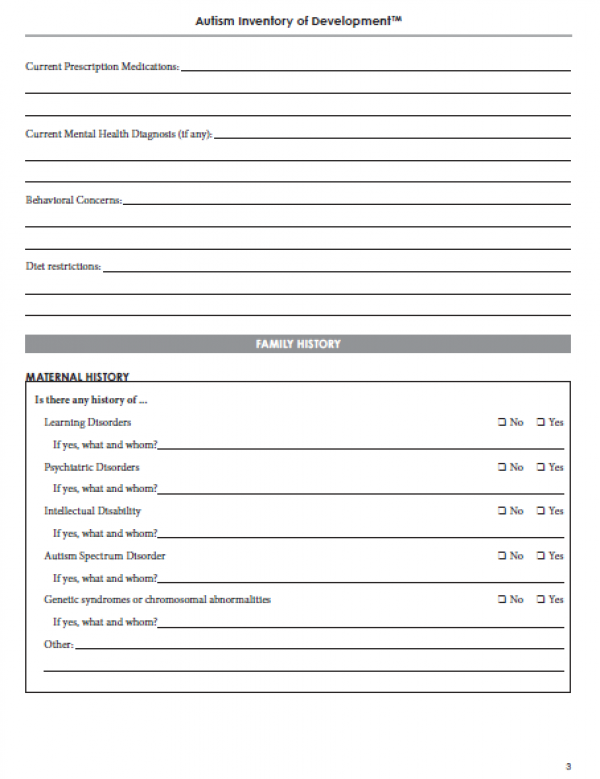 First, it was created for clinicians to obtain a comprehensive record of a child’s history to assist in the diagnostic process. 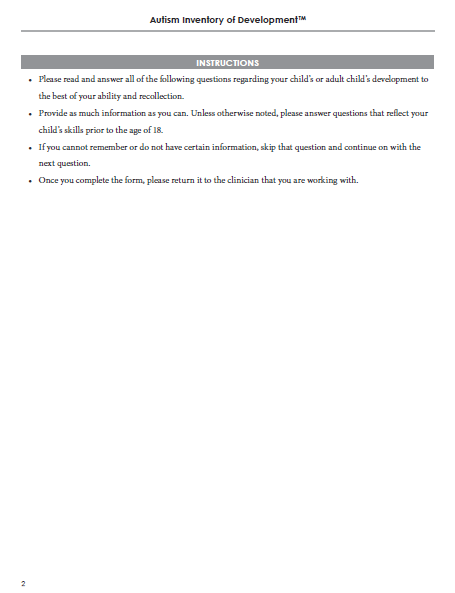 Second, and equally important, it was created for parents, caregivers, and/or family members to create a record for themselves that holds critical and important historical information for the individual being assessed. 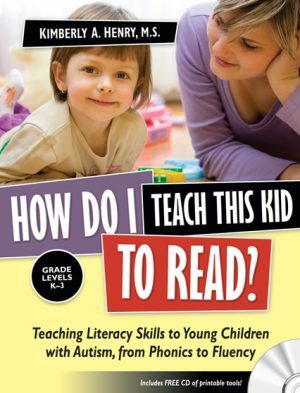 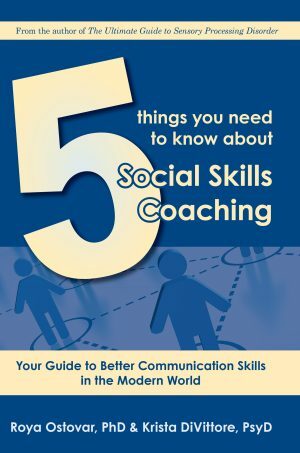 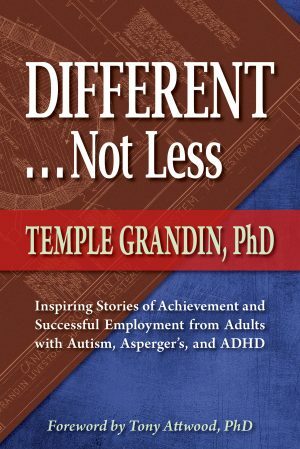 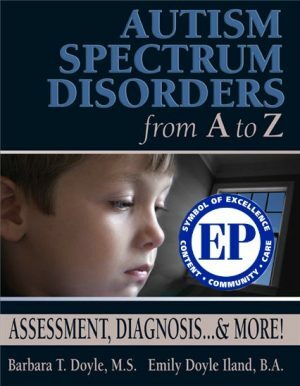 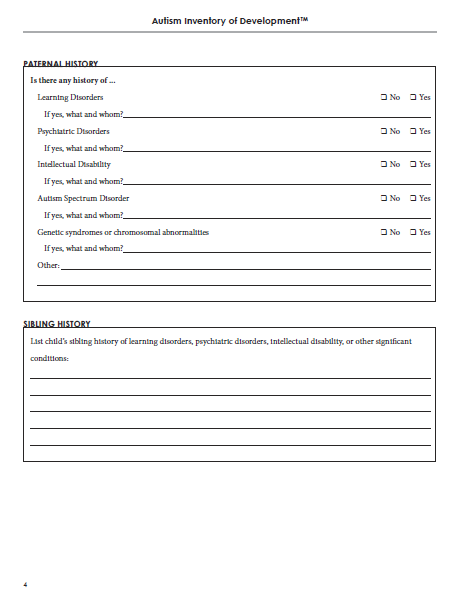 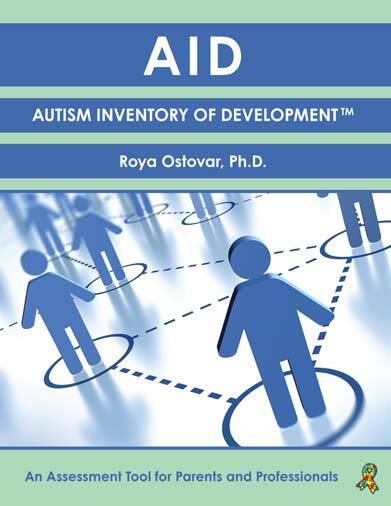 Avoid lost forms and unanswered questions with this indispensable aid in autism assessment and diagnosis! 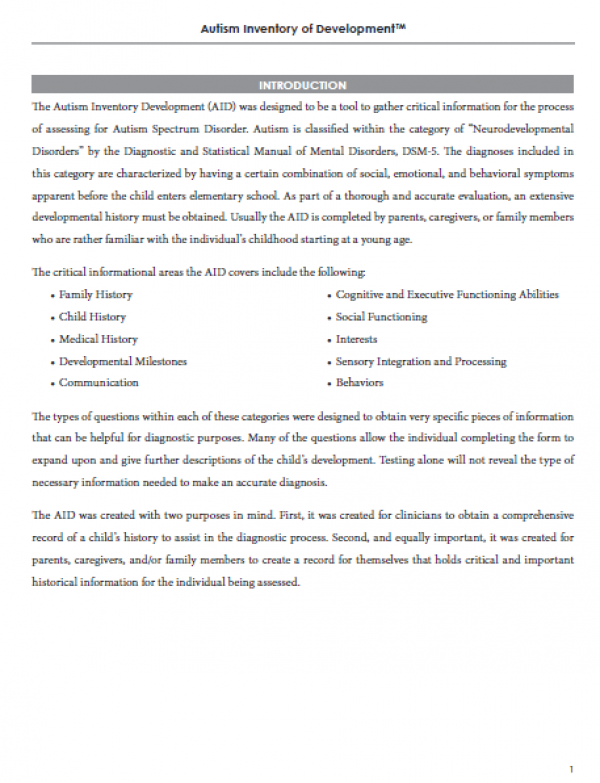 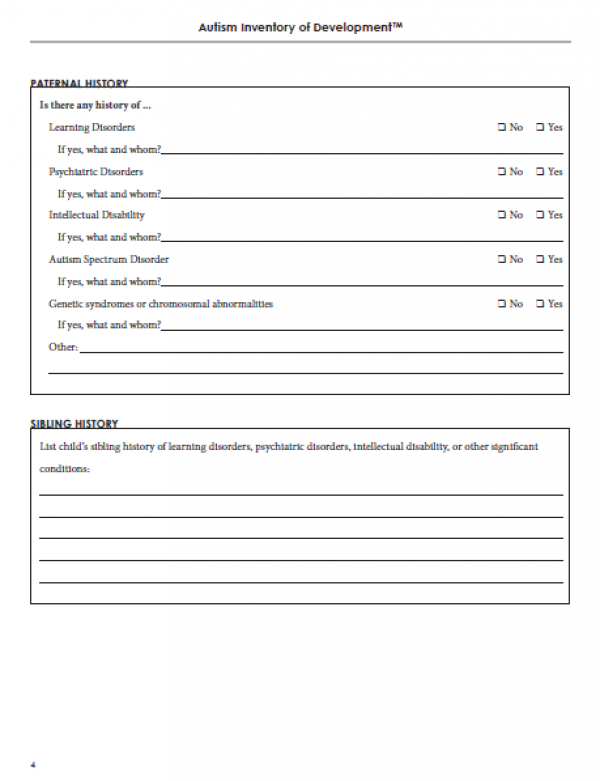 The Autism Inventory Development (AID) was designed to be a tool to gather critical information for the process of assessing for Autism Spectrum Disorder.